For those nights when you don't know what to do with the other half of that butternut squash. 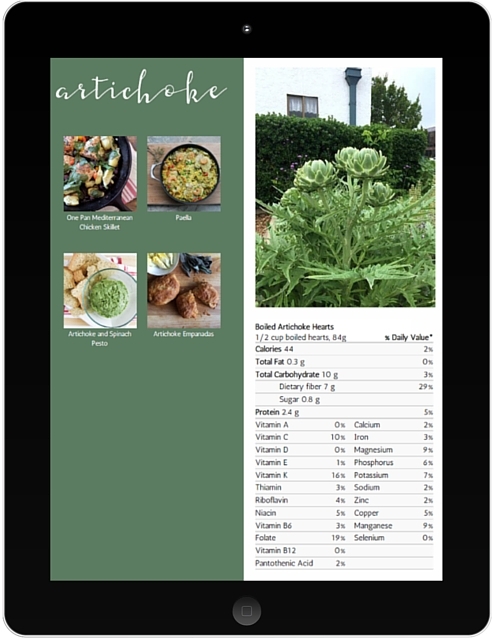 From artichoke to parsnip to zucchini, you'll learn what to look for at market, how to store it at home, tips for easy prep, basic nutrition, plus 4 - 8 delicious recipes for each of the 29 veggies. 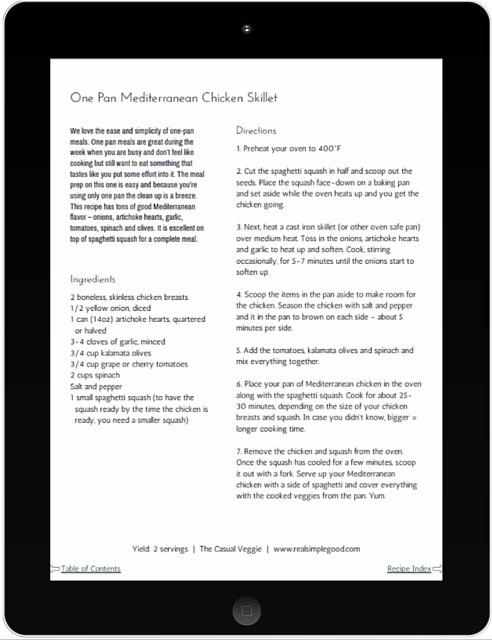 The best part about a digital cookbook is that no printing costs means waaaayyy more content than we could include in a printed version. Plus, each recipe comes with a full size photo. But don't worry, the recipe prints separately so you won't waste ink. 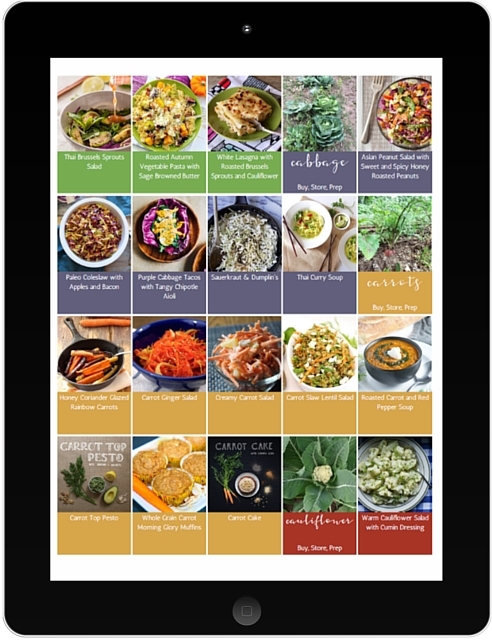 The Casual Veggie is all about celebrating the variety and diversity of veggies, in a way that everyone can enjoy. 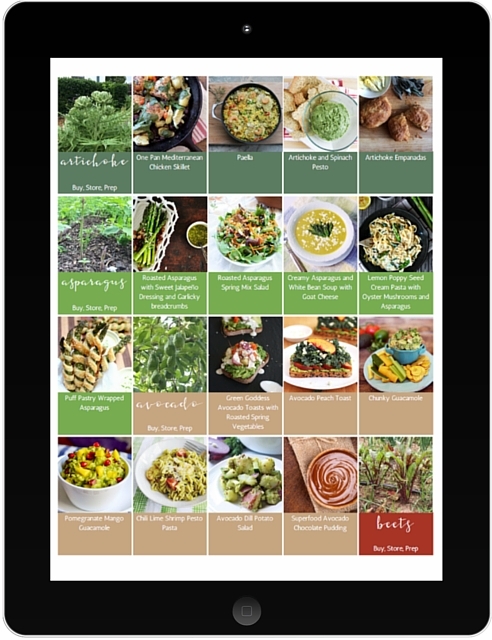 Each recipe is developed by a modern food blogger, skilled in writing tasty, creative, and engaging recipes. You'll find tempting recipes for every diet and lifestyle. You're gonna love this cookbook! 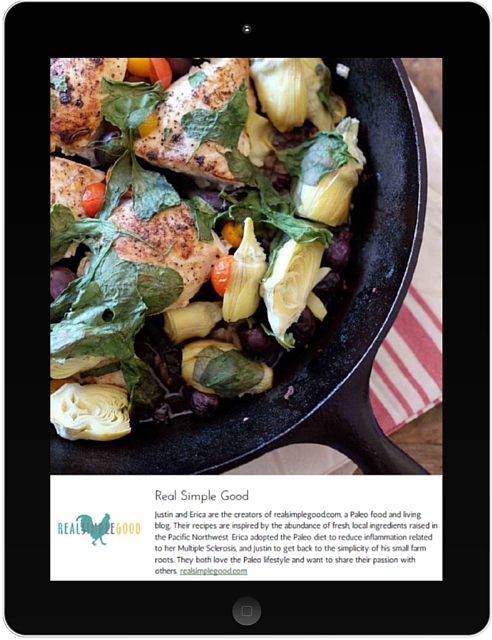 "I just want to let you know how wonderful you cookbook is! The Casual Veggie is one of the best Veggie cookbooks around. 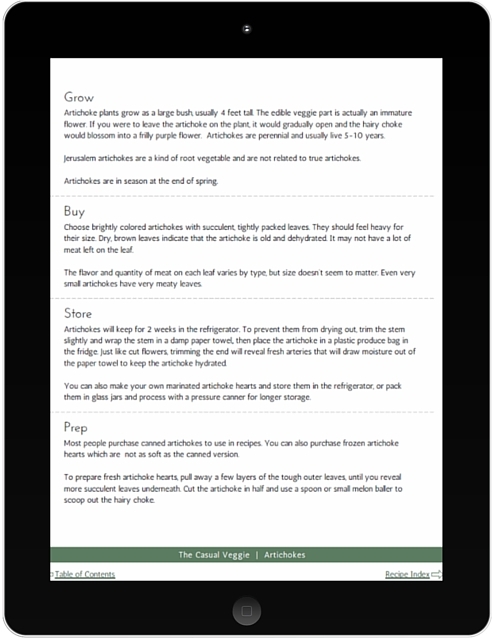 I love how its sectioned by veggie which makes it easy to find a recipe for the veggie you want. Plus the large amount of recipes makes this cookbook so enjoyable. I was always looking for a variety of ways to cook veggies instead of the same old way. This cookbook was the answer to my prayers. The variety of recipes is amazing!!! Thank you again for pouring your heart and soul into this cookbook. I will be looking for others to come. Thank you again!" "Wow! This ebook exceeded my expectations in every way. It is so well done! 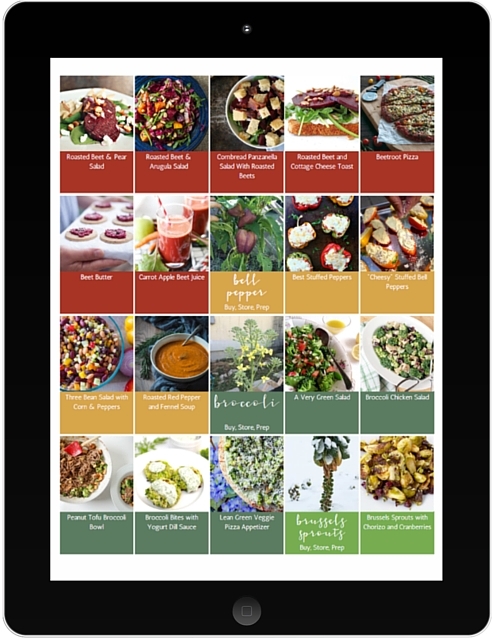 A VAST collection of delicious recipes, and so well organized! Gorgeous photos and links to food blogs I would have never discovered otherwise. Highly recommend!" 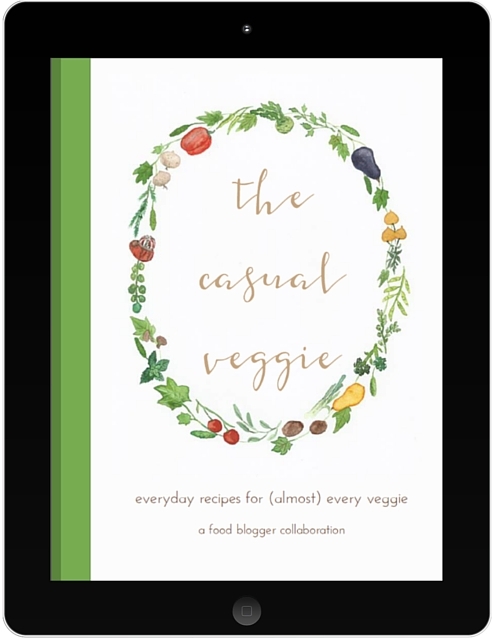 "The Casual Veggie Cookbook has made meal planning a breeze for my family! With a toddler and a husband who enjoys a hearty meal, I'm always looking for inventive ways to include more vegetables into our food. The quality of the recipes in this cookbook are excellent, not to mention the beautiful pictures that accompany each one. This is my new go-to cookbook when planing out our family's meals!" "So simple to use and easy to navigate. I love that I can just go purchase a new, adventurous veggie, and know I have multiple recipes that I trust. I work from home, so I have taken up more cooking, and this has inspired me to not be so boring and use different ingredients! I also LOVE that all the nutrition information is included. This is the first cookbook I've ever bought, and now the standard is set high for the future!" Recipes developed by passionate food bloggers for your kitchen table.